Mark Howitt expects a fun, no-strings night of passion with Leila. But when he wakes up in the early hours of the morning, he is horrified to stumble upon his former bed partner dead and suspended from the ceiling alongside 27 Barbie dolls. It took a while for me to connect with the story but once the plot developed I enjoyed the story. 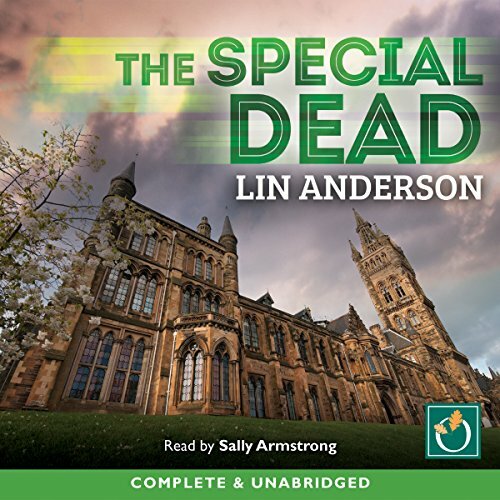 The narrator was easy to listen to with a lovely accent but the mispronunciation of the same word throughout the book was irritating and there were one or two similar errors. It was a minor annoyance as in other respects she was a good narrator. Plodding story..I'm too embarrassed to recommend this book to anybody. What didn’t you like about Sally Armstrong’s performance?